How do you emphasize unformatted Chinese text? In English, one can write, "I am mad at you!" as "I AM MAD AT YOU!" for greater emphasis; on the internet, it's seen as "yelling". 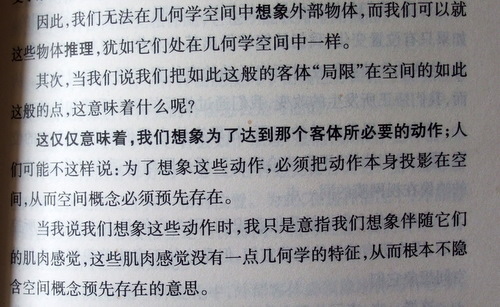 Absent the ability to format text (say, bold or italics), what is done / can be done to emphasize a statement in Chinese other than simply adding more exclamation marks or some kind of emoticon? Emphasis mark (underneath dots) is the Chinese counterpart of italics. In printing, besides emphasis mark, fonts are used for distinguishing purposes. Bold (黑体) is also considered as a different font (rather than a variation of the same font). In handwriting, people use straight underline and tilde underline. Chinese people usually use some 语气词 like 啊, 呀 and other words describe your feeling (you can put any words here). Repeating is also a useful way (not for books). You can find that Chinese books don't ususually have such thing. If you've already known this person is TOOOOO stupid, you can even simply say 完了,你没救了. If you understand what Chinese language really is, you may find such a thing is useless, because there are many ways to say what you really want to express. In fact, "extract important points from text", "understand the writer's feeling" are a basic knowledge taught in lessons, at least middle schools. How to emphasize a word in writing?